If you’ve been blogging for awhile, you probably have a few “golden” blog posts. 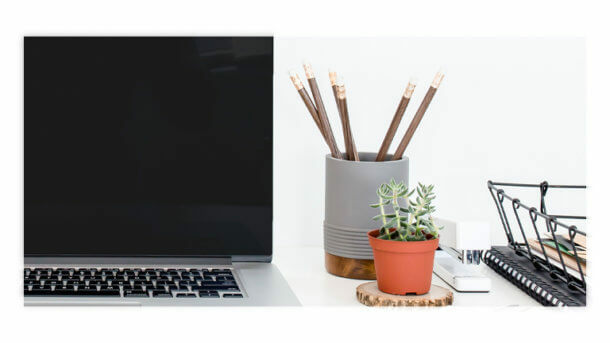 You know, those blog posts that get tons of traffic, convert readers to subscribers, or that you are constantly pointing people to when they ask questions! If you don’t have cornerstone blog posts yet, I’ll be talking a little about how to create them. But most importantly, we want to talk about featuring these cornerstone blog posts on your website! What is a cornerstone blog post? In short, I like to think of these cornerstone blog posts as a launch pad or starting point for your audience. When someone is about to write a book, what’s the first thing they need to know? What does that process look like? They may land on your site for one particular tutorial or niche content, but is it Step 19 of the process, and they don’t know what Steps 1-18 are? We need to direct them to a starting point! Now, how do I drive traffic to them? There are several ways we can drive traffic to and highlight these particular blog posts! I don’t mean to share these on social media once, and then call it a day. You need to repeatedly share these (but, let’s not swing the other way and be spammy about it) across social media – specifically Pinterest. Pinterest is incredibly great for increasing traffic on blog posts, no matter how long ago they were written. If you’re using something like Meet Edgar or SmarterQueue, be sure these posts are in rotation! You want to be sure you are using a good headline in these blog posts, as well as using keywords throughout the post. If there’s any chance of getting in front of a new audience with this content, we want to take advantage of it! I have more information about learning SEO available right here. For WordPress users, you can use the Yoast plugin to help denote cornerstone articles! A cornerstone post is a launching pad, but there are so many spin-offs that you can do from this post. You can do really niche articles that dive deeper into that topic, or create videos about this topic, or just use snippets of that post to share on social media. 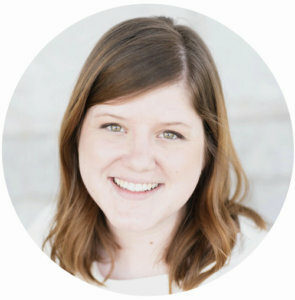 Brittany Berger wrote a recent post about repurposing your content! What’s key to remember is if you do a spin-off post, to link back to your cornerstone post! So, one of the key things you want to do with your cornerstone blog posts is really highlight them on your website. The most common way to do this is to have a link to the posts in your sidebar. 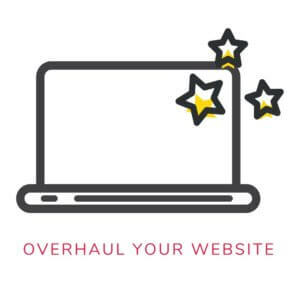 I recently wrote about your blog sidebar, so we want to be sure and NOT overdo it (a.k.a. clutter) with too many links. If you’re going to highlight cornerstone articles, then get rid of the Recent Posts area. In WordPress, there are a few different ways you could do this, depending on your theme. So, I first would do some searching in Theme Options and such, to see if this can be accomplished without an additional plugin! Otherwise, you could use a Featured Post widget. For Squarespace users, I have a new video tutorial for you below!